Well, it’s almost here, that moment that all aspiring authors wait for, when we not only got something published but also venture out into the world to publically sign our books, hoping desperately that someone will show up and want to buy one! One with my very own signature. Whoever thought that anyone other than my bank would really care if I signed my name. So anyway, any of my friends who live here in Larimer County, please come out to my inaugural book signing this coming Saturday, November 30th from 2-4 p.m. at the Barnes and Noble at the Centerra Mall. I will be signing copies of my two Chicken Soup for the Soul books, From Lemons to Lemonade and It’s Christmas. They would make excellent Christmas gifts! And I would be honored if you would like to purchase one of these great inspirational books. 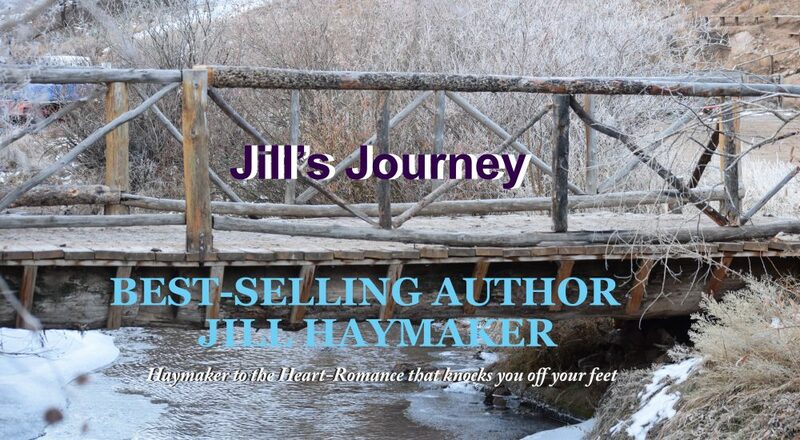 Besides my stories, they each contain one hundred other inspiring stories from fabulous authors. Have a blessed Thanksgiving and I look forward to seeing you on Saturday.